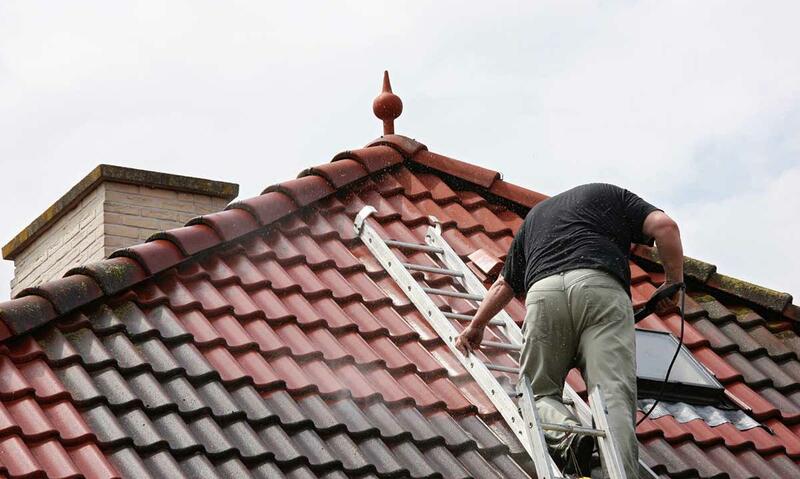 There usually comes a time when a homeowner needs to repair or replace a roof, no matter where that home is located. When that time does come, a roofing repair contractor can get things back to normal as quickly as possible. 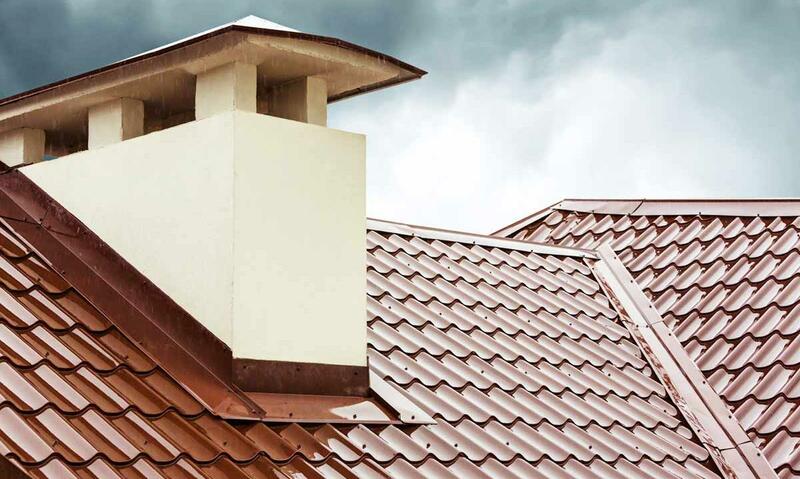 When Does a Roof Need Repair? There is the obvious leak, of course, but there are other ways to tell a roof has problems before it gets to that point. When one of the problems mentioned below manifest, call a roofing repair contractor to take a look. Inspection can prevent a little problem from becoming a catastrophic one down the road. The Exterior of the Roof ? Watch for any shingles that might be loose or any loose fasteners. Clear the roof of leaves or branches regularly, since they retain water that could damage the roof. Those who are uncomfortable with this inspection, or with the cleaning, can hire a roofing repair contractor or roofer to do the job instead. The Interior Ceilings ? Watch out for any spots inside the house that are discolored or bulging or look different from the rest of the upper wall and ceiling somehow. Should any of these spots be found, contact a roofer immediately. The Interior of the Attic or Upper Crawl Space ? Attics and upper crawl spaces will often be the first places to show signs of roof wear or damage. In such place, even tiny leaks quickly become evident, showing up as a spot of discoloration, sometimes as mold. These areas can be difficult to get into, so they often suffer from a lack of inspection. 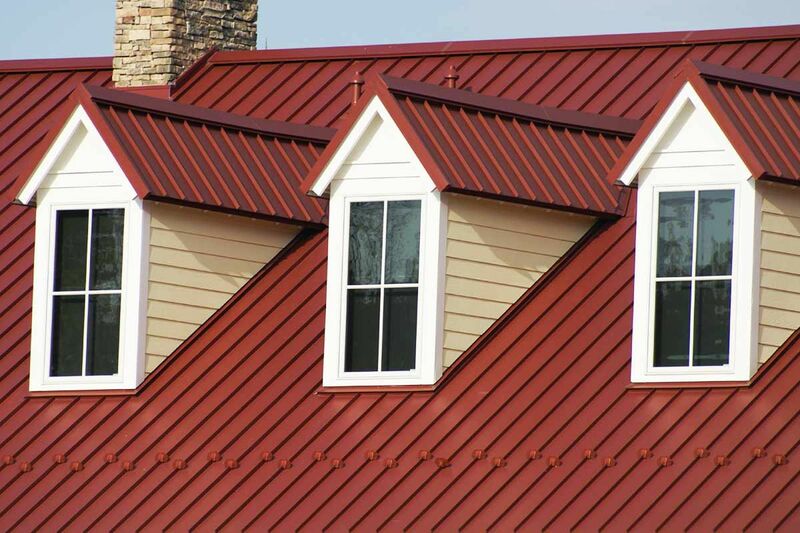 A roofing contractor is experienced at accessing such areas and can inspect them easily. Matters vary from roof to roof, but they will all need repairs at some point. Leaks ? These range in severity, from tiny drips to major cracks. Whatever the case, they should be repaired as soon as possible. Little leaks often grow into larger ones over time, as water damage expands. Blow Offs ? Should any part of the roof be blown off by inclement weather, it should be repaired immediately. The entire structure of the building is in danger. Ponding Water ? Debris on the roof that is not cleared away can cause a buildup of water, leading to water damage. Inspect the roof regularly and clean off any leaves or branches before they become a problem.